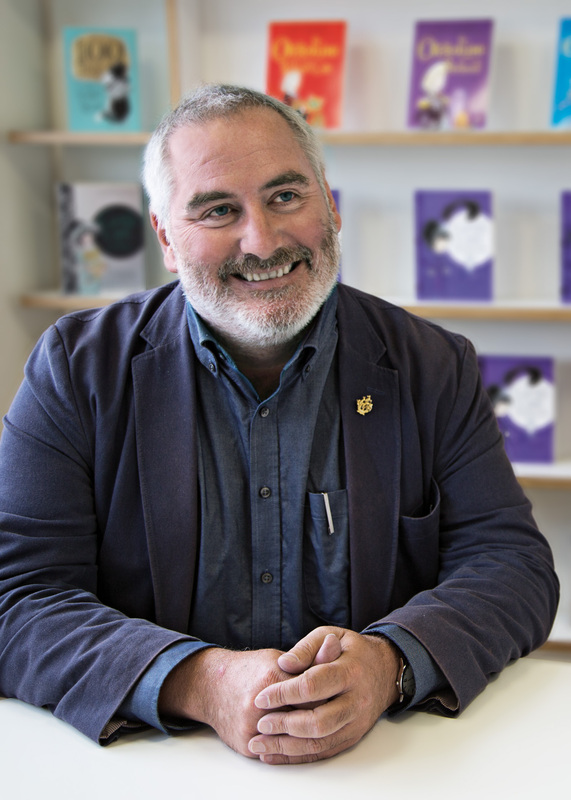 All shortlisted entries for The Orwell Youth Prize will be judged by Chris Riddell, the 2015-2017 UK Children’s Laureate. Chris is an accomplished artist and the political cartoonist for the Observer. He has enjoyed great acclaim for his books for children. His books have won a number of major prizes, including the 2001, 2004 and 2016 CILIP Kate Greenaway Medals. Goth Girl and the Ghost of a Mouse won the Costa Children’s Book Award 2013. His previous work for Macmillan includes the bestselling Ottoline books, The Emperor of Absurdia, and, with Paul Stewart, the Muddle Earth books, the Scavenger series and the Blobheads series. Chris lives in Brighton with his family.